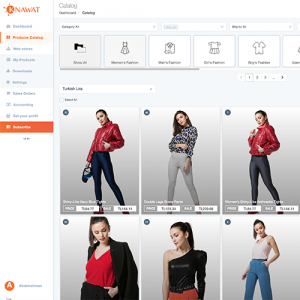 Add products to your OpenCart store easily and start selling now! 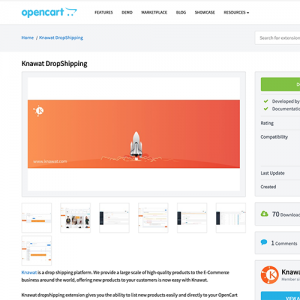 Add Knawat Dropshipping extension in open cart, from the open-cart store. 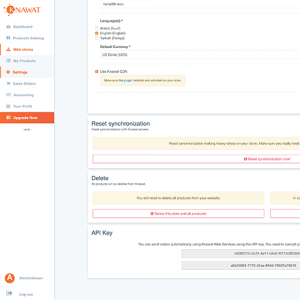 Add your configuration API keys, to link your Knawat store with open-cart. Browse thousands of high-quality Turkish products, select, & add to your store easiest with multilingual content.